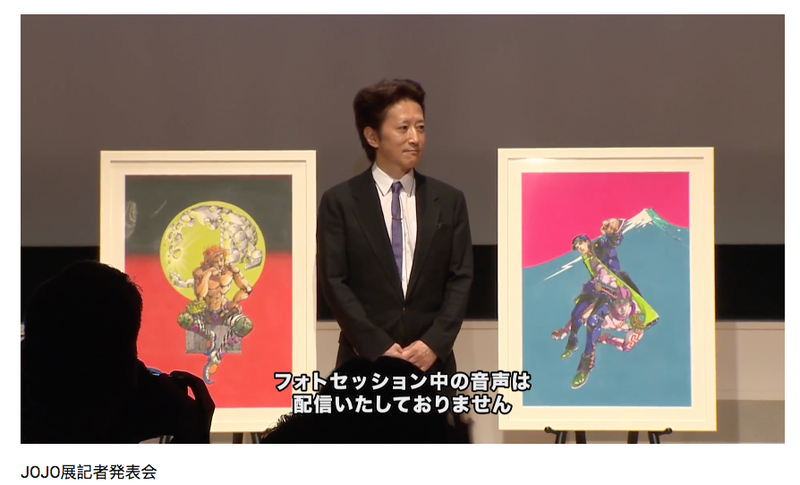 This is Hirohiko Araki. He does two things: churns out JoJo’s Bizarre Adventure and refuses to age. The manga artist is famous for not appearing to grow old as the rest of us do. The fact that his appearance has stayed the same for years is a meme in Japan. Every time Araki makes a public appearance like he did last week, the country’s internet marvels at his eternal youth. For good reason. This guy is 58 years old. He does not look it. At all. Obviously, he has good genes, but according to Excite, Araki lives a healthy lifestyle and regularly works out. Time to add it to the collection of Araki photos, which begins when he was a young man in the year 3000 B.C. This story was originally published on January 29, 2016. It has since been updated.